China’s domestic automakers have said their profits saw a significant drop over the first three quarters of the year, as the world’s largest auto market headed for its first annual contraction after rapid growth for at least two decades. Changan Automobile Co. Ltd., the Shenzhen-listed unit of one of China’s largest domestic automakers, expected to see net profit of about 1.3 billion yuan ($188 million) for the nine months through September, a decline of around 86.23% year-on-year, the company said in a filing (link in Chinese) to the city’s stock exchange. FAW Car, a unit of major state-owned automaker FAW Group, forecast a profit drop of around 60% (link in Chinese) to at most 115 million yuan for the same period. The two firms, along with industry peers Haima Automobile and Jiangling Motors Corp. which also reported similar declines, cited similar reasons — sluggish car sales and rising production costs. The companies’ forecasts are in line with statistics released by a government-backed industry association on Friday that show car sales in the world’s top auto market declined for a third consecutive month in September. China’s overall car sales dropped 11.6% to 2.39 million units, according to the China Association of Automobile Manufacturers. That followed drops of 3.8% in August and 4% in July. 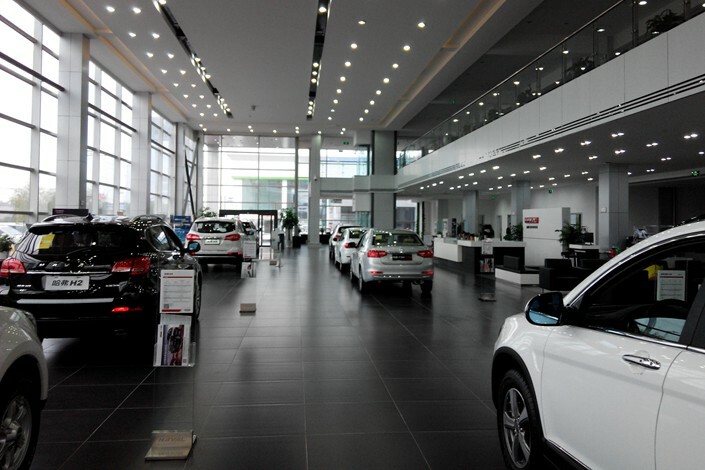 Total car sales for the first nine months rose slightly at 1.5% to 20.49 million units. A slowing economy and ongoing trade tensions between China and the U.S. have dented consumer confidence. Also, weak consumer demand has been exacerbated by reduced automobile sales tax rebates and surging house prices in smaller cities, where most car sales originate, according to the association. The majority of foreign automakers have also reported declines in their latest China sales figures. That includes Ford Motor Co. and Honda Motor Co. Ltd., which said sales fell 43% and 6% in September, respectively. In the three months through September, General Motors Co. said it sold 835,934 vehicles in China, down 14.9% year-on-year. 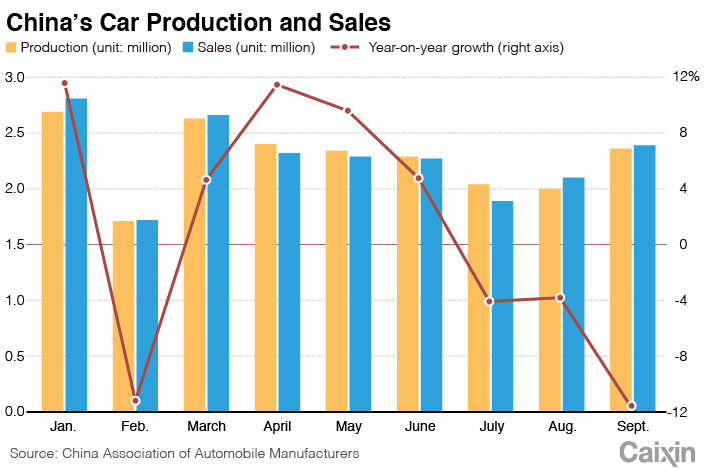 This overall market decline is expected to hit domestic automakers particularly hard. 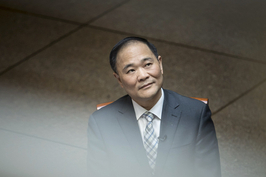 In China, foreign automakers have long been required to set up joint ventures with local partners to manufacture cars, as China nurtured its auto industry. Domestic players have long relied on the revenue generated by this requirement. However, Beijing rolled out new policies earlier in the year to scrap the 50% cap on foreign carmakers’ ownership of their local ventures by 2022. Last week, BMW AG became the first to do so, when it agreed to raise its stake in its Chinese joint venture to 75% from the current 50%, in a $4.1 billion deal. Many domestic auto companies saw their shares plummet recently, including SAIC Motor Corp. Ltd., China’s top automaker and the Chinese partner for General Motors and Volkswagen. SAIC Motor was down 4.9% in Shanghai trading on Monday. That came after it reported sales of 610,700 vehicles in China for last month on Friday, the first monthly decline since early 2016.